The Essex County Prosecutor's Office and the Regional Intelligence Academy (RIA) are hosting a law enforcement seminar discussing the current threats posed by The Islamic State of Iraq and Syria (ISIS) and homegrown violent extremists (HVEs) and the impact of Swatting incidents to the first responder community in New Jersey. COST: There is no cost to participate. 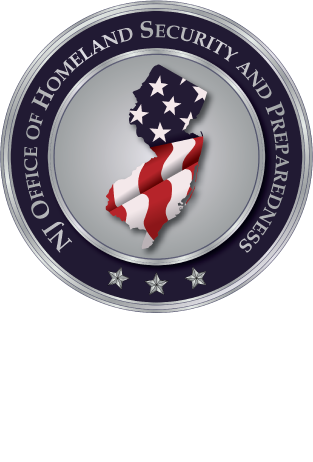 The New Jersey Office of Homeland Security and Preparedness (OHSP) along with the Federal Bureau of Investigation (FBI), Newark Division Joint Terrorism Task Force (JTTF), and the New Jersey State Police (NJSP) will provide an overview of the current threats posed by ISIS and their continued intent to target the United States. The participating agencies will discuss the radicalization process, the threats posed by HVEs, and the impact of Swatting incidents to the first responder community in New Jersey. Additionally, an overview of New Jersey's Suspicious Activity Reporting System (SARs) will be provided. This briefing is for sworn law enforcement officers only. Identification is required for admission. Participation in the class is by INVITATION only. For questions, please email the point of contact Michael Urbanski at MUrbanski@njohsp.gov or call 609-588-2128.